One of the terraces of the moment in Lisbon, and rightly so! A fantastic view over the river and the bridge. In a quite curious place… the rooftop of a parking! Usually very busy on weekends, but certainly worth the visit. Terrace-bar with an incredible view, hidden behind a narrow street near the square of Principe Real and the viewpoint of São Pedro de Alcântara. It is a hidden treasure because if you do not know it’s there or see it! It has some amazing cocktails. I recommend CaipiLost, a caipirinha with vodka and red berries. And it also has several tapas and snacks. The very best, of course … the view! 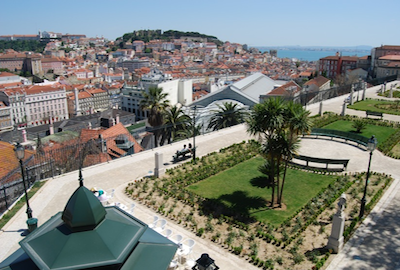 Another Lisbon hidden pearl… The Topo is a rooftop bar – on the top floor of an old shopping mall in Martim Moniz area. The entrance is a little scary, but definitely worth the visit! 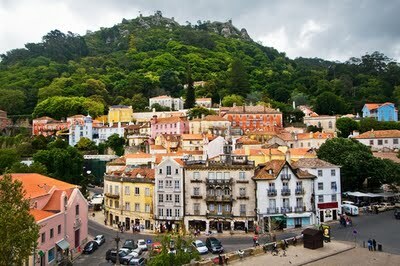 It has a spectacular view over the castle and all the rooftops of downtown Lisbon. And they also serve amazing cocktails. Unmissable! Terrace lounge bar on the top floor of the hotel. Incredible view over Lisbon and the river. Terrace-bar. Not as fancy as the ones mentioned before, but also with a great view and very good cocktails. Terrace-bar. 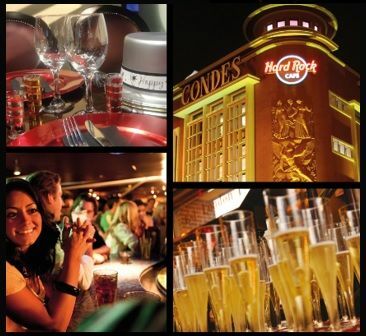 Located in Belém, right on top of the water. Amazing view to the river and the bridge. Very good cocktails and also delicious white wine sangria. If you are hungry they have some nice tapas. Bar on the beach. 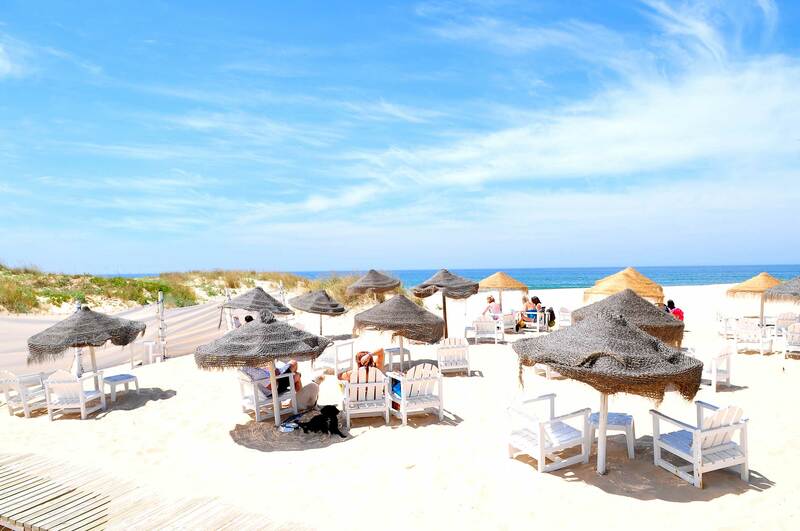 If you have a car and you feel like going to see the ocean, but without getting too far away from Lisbon, I recommend you go to the beach of Carcavelos (on the way to Estoril/Cascais by the Marginal Avenue). When arriving in Carcavelos you will see a traffic light to turn left towards the Forte de São Julião. Turn left there and turn right immediately afterwards. Go to the end of that street until you see a sign that you cannot continue by car. Park the car there and walk a little bit further. On your left side you will have a ladder that goes down to bar Moinho. It is located in a very tiny beach. If you fancy more sand you can keep walking and you will find a bigger beach with other bars there.